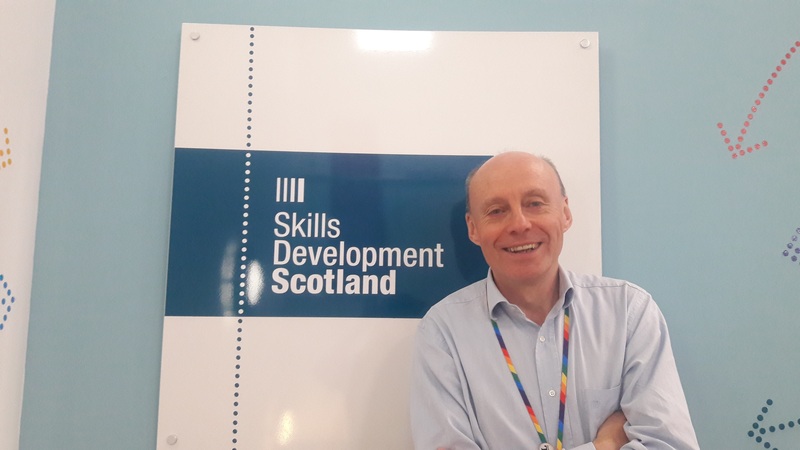 Skills Development Scotland offers careers advice, guidance and information to pupils in school, and to people of all ages in Scotland. 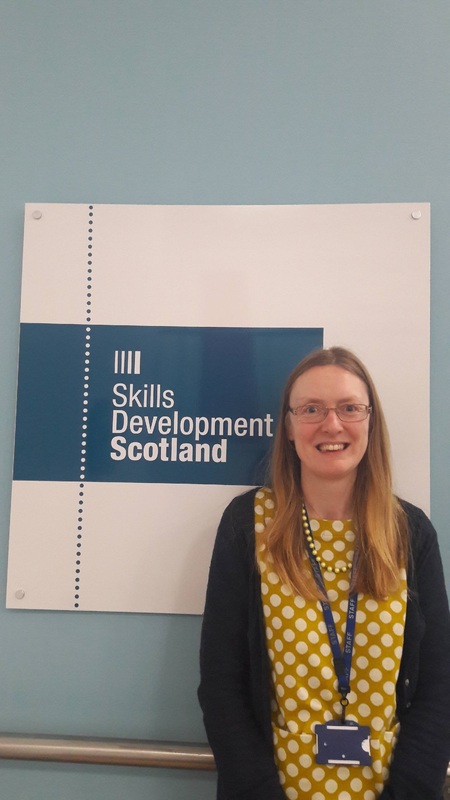 Skills Development Scotland can offer free and impartial advice on education, training, careers and jobs. 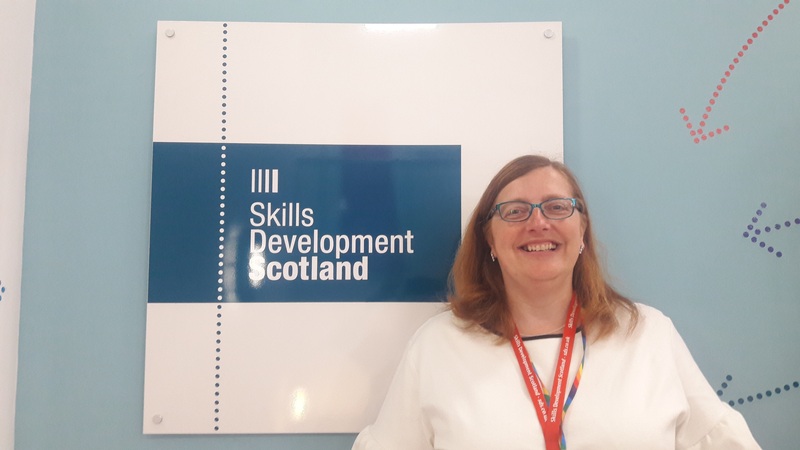 Gillian Ross is the Careers Adviser for Balerno High School. 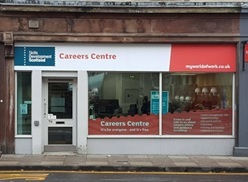 She is in school for interviews on Tuesdays and Thursdays & holds a clinic for quick questions on Tuesday lunchtime. 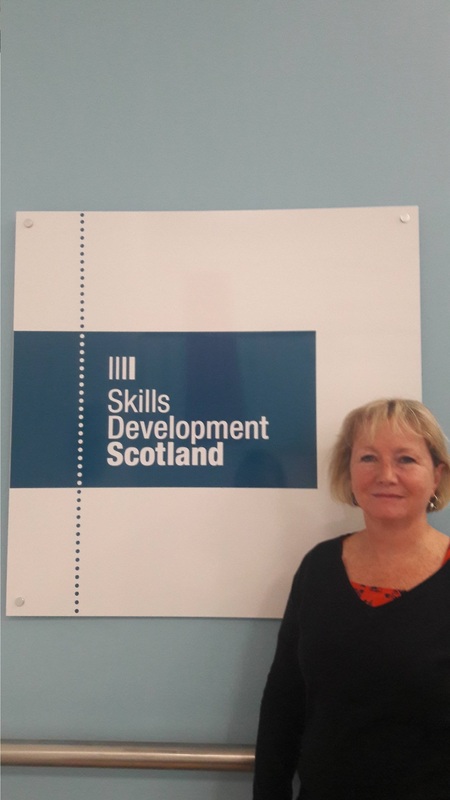 Gillian can be contacted at gillian.ross@sds.co.uk , Tel: 0131 718 2082 Mobile: 07884113068. 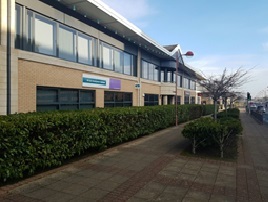 We also have a centre at Cairngorm House, Almondvale Boulevard, Livingston, EH54 6QN, 01506 434 249.
www.apprenticeships.scot – apprenticeship vacancies for young people to access across Scotland.